Shi Xiong Lester is the Head Instructor of The Chinese Martial Arts and Health Centre Australia. Previous to moving to Australia, Shi Xiong Lester trained for many years under Si Fu Marco at the Chinese Martial Arts and Health Centre in Cape Town. Coming from a background of electrical engineering, Shi Xiong Lester felt compelled to turn to teaching Kung Fu upon arriving in Australia because of his love for the system. Shi Xiong Lester continues to travel back to South Africa regularly to continue his personal training in the system under Si Fu Marco. He studies and teaches both the kung fu systems of Shaolin Northern Long Fist (Chang Quan) and Hong Family Fist (Hong Quan). 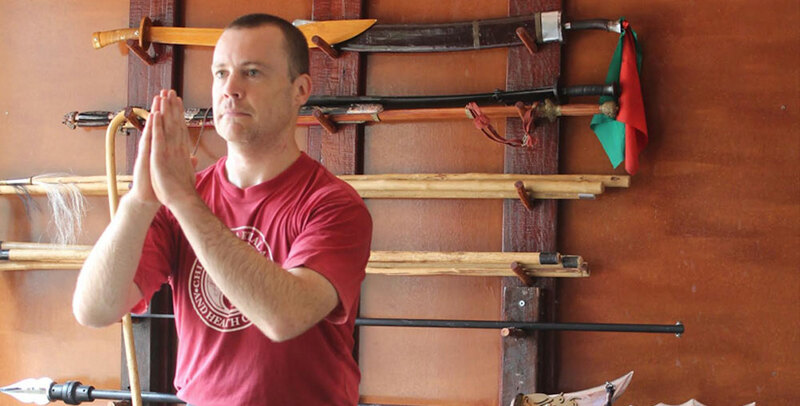 The Chinese Martial Arts and Health Centre Australia also offers Yang Style Taiji Quan classes. These classes are taught by Shi Xiong Lester wife, Sherrilyn. Previous to moving to Australia, Sherrilyn studied Yang Style Taiji Quan under Si Fu Christian at the Cape Town school. Sherrilyn also studies both the Chang Quan and Hong Quan kung fu systems. Sherrilyn travels back to South Africa regularly to continue her personal training in both Tai Chi and Kung Fu.